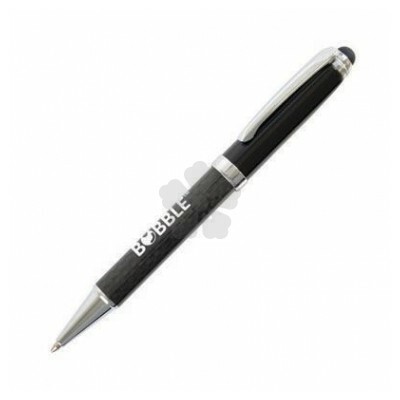 A smart and executive looking pen, perfect for the avid smart phone or tablet user! 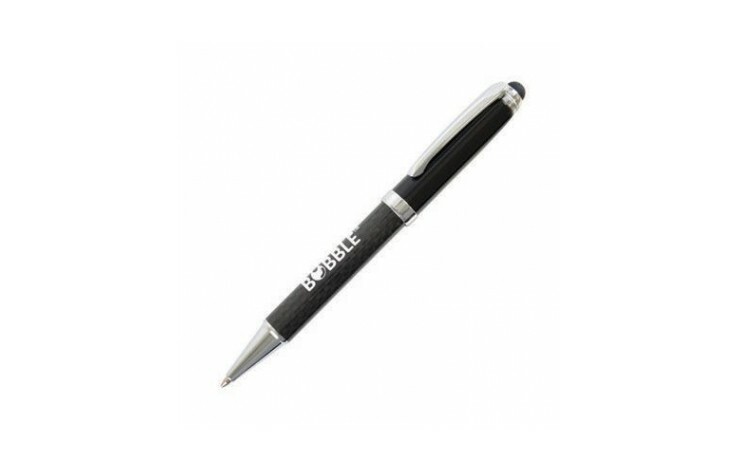 Our custom printed Carbon Fibre Stylus Pen has a twist activation and can be printed or laser engraved for a smart finish (prices as standard for a 1 spot colour print). Perfect for smart phone and table users. Available with a printed or engraved design.